As of today, Republican cuts in food stamp support present a challenged nearly 23 million American households in keeping their children from hunger. Some 76% of SNAP or food stamp-receiving households include children, the elderly or a disabled person, and 83% of all SNAP assistance goes to such challenged households. 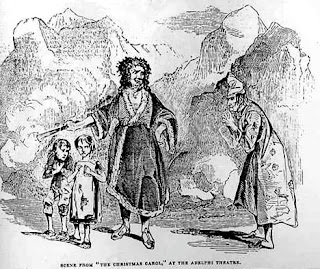 The image of a single male lying on a couch drinking beer bought with food stamps is just cheap Scrooge propaganda. Note that these families are in dire straits not because they are lazy but because Republican lawmakers reduced regulation and oversight of Wall Street banks and investment companies, who promptly engaged in unwise or illegal practices that crashed the US economy in 2008 and after. There has been no recovery to speak of for the non-rich since. Americans who resort to food stamps have increased by 25% in the past four years. So these struggling American families are being punished by the GOP twice– many of them lost their jobs because of bad banking practices or because the Bush economic downturn. And now the minor amelioration of their condition offered by the US government has been cut back. These are the actions of a Scrooge ruling class, of mean rich white people (though in fact the majority of recipients of food stamps are also white). The same GOP congressmen ran up huge budget deficits for the benefit of their constituencies in the Bush era, and wasted over a trillion dollars on wars of aggression abroad, but now all of a sudden are interested in balanced budgets and austerity. 17% of Republicans say that someone in their household has received food stamps. Recipients are disproportionately young, including children, and disproportionately women. 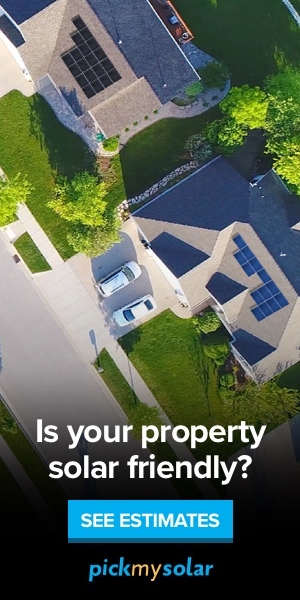 Only 22% of Latinos say they have used them. While African-Americans are twice as likely to have resorted to them as whites, since they are only 12% of the population, they are still a small minority of recipients. 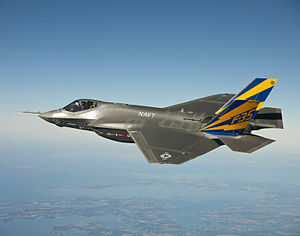 Development of the F-35 fighter jet will cost over $9 billion this year and $395.7 billion over all. It is corporate welfare of the first water, an enormous White Elephant, completely unnecessary at a time when the US military has nothing approaching a peer in the world. It is years behind schedule and 70% over budget. Canceling it would allow you to put back the $5 billion for food stamps for at least 80 years and probably more, since there will be more cost over-runs. Then there is the SSN-774 Virginia-Class Submarine. Nothing wrong in principle with this item, but they cost $4.3 billion apiece, just about the cost of the food stamps that have just been cut. 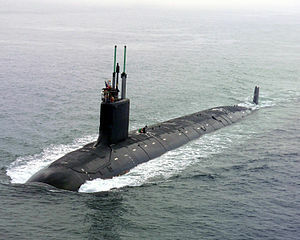 Republican standard-bearer Mitt Romney just last year ran on producing 3 of these submarines a year rather than two. In other words, he wanted to increase the budget deficit by nearly $5 bn a year for the sake of one extra submarine annually. If the GOP is willing to buy an extra submarine (which we don’t actually need– which of our enemies rules the underwater realm?) a year for that much, then it is hard to see why they are so pressed to cut $5 bn in food stamps. The United States is spiralling down into a basic indecency and callousness not seen since the age of the Robber Barons of the late 19th century. The Koch brothers and other mean rich white people are intent on rolling back all the gains of the Progressive era and the New Deal, returning us to the jungle. The only good thing about it is that sooner or later the sleeping giant that is the American people will be awakened by the lashes of injustice and the selfishness of a small coterie of the super-rich. And then perhaps we’ll get a new and more robust progressivism that will change the nation and the world.